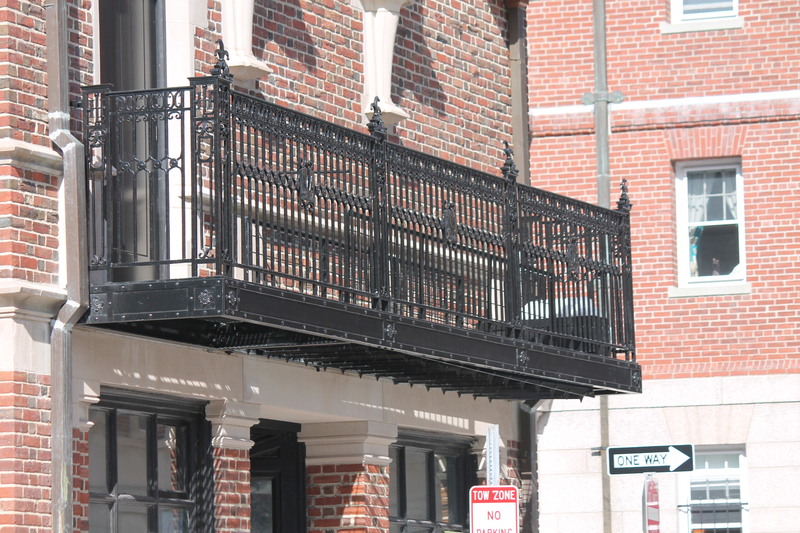 New Wrought Ironwork For Harvard University! When you think of memorable country estates you often think of the wonderful Wrought iron Gates that grace the pillared entrances . The gate is truly the welcome mat to the property . In Years past there was alot of thought that went into the design of the elegant scrollwork and interesting ornaments to give the visual effect that the deigners and Architects where envisioning. Often Times they were utilizing designs that traveled from the French and English countryside and reached back centuries . The Architect and Clients love of this art form of the forge was a true transending collaboration. Wrought iron was a standard of luxury and clientsthat were building exclusive residences needed the security and the elegance that the metal would provide. The wonderful hand made gate is hard to come by today but with the right Designer and Artist Blacksmith this is still possible. When one views a Hand forged gate it celebrates your arrival and you get a sense of tradition and perminence. You can feel the hammermarks of the craftsman that are frozen in time . It is the uniqeness of its one of a kind surface and texture incororated in the finished product that is the true rareity . How to hand forge a Wrought iron. Hobbit door hinge. 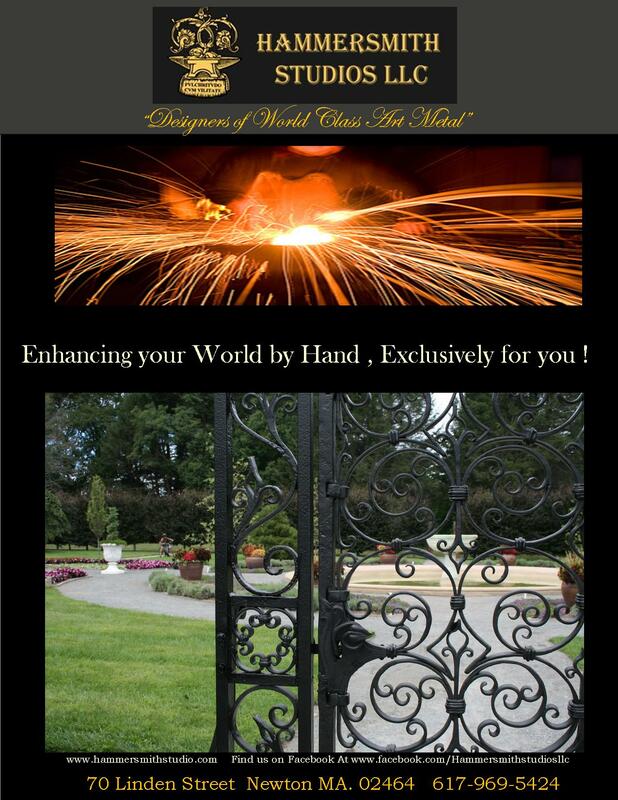 What is hand Forged Architectural Ironwork?